Welcome to Church of Living Waters, affectionately called "The Waters." 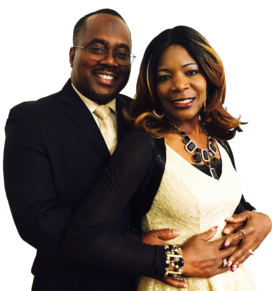 We are a dynamic, worship oriented, Spirit filled church located in Oxon Hill, Maryland, just a few minutes from National Harbor. We seek to be an inclusive multi-ethnic institution, welcoming everyone through our doors, while seeking creative and compassionate ways to bring each person to the knowledge of Jesus Christ and to facilitate a process of restoration, hope and empowerment in each life. 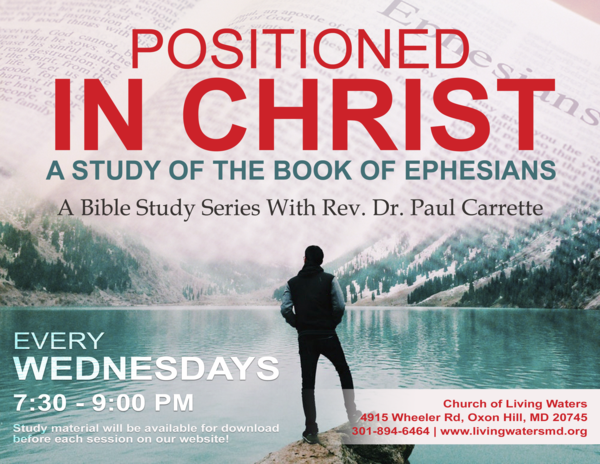 We invite you to join us for a time of worship, ministry and fellowship. "When you walk through pain, suffering and inconvenience but you know that the path you must endure leads you to God’s purpose and favor, you may fall down, get thirsty, feel the pain of isolation but you keep walking!"